If you would like your staff, colleagues, or group of friends to be trained in Pet First Aid, we can help. Our group solutions make it easy for you to train any size group, no matter how dispersed they may be. In addition, our admin dashboard makes it easy for you to see who has or has not completed the training. Discounts are available to groups of 20 or more. One of our Group Coordinators would be happy to build a customized quote for your group. Call us toll free at 866.840.4331 to learn how much you can save on your training. 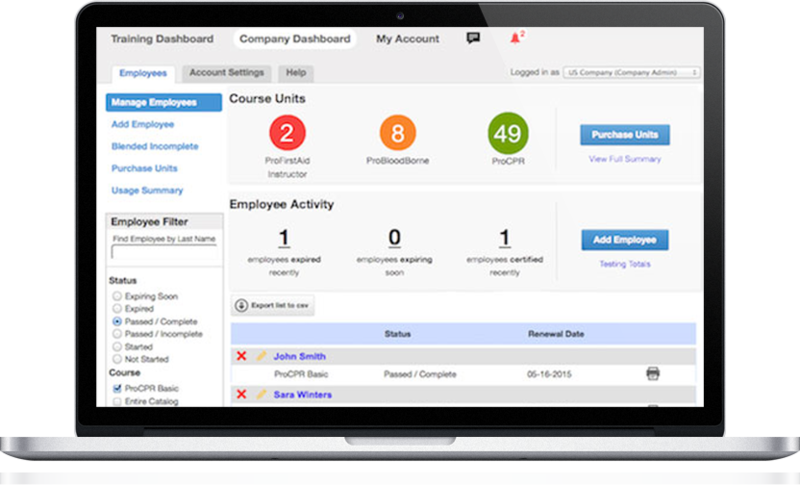 Using our administrator dashboard, you have all the power you need to manage your company's training and ensure that all employees are compliant. 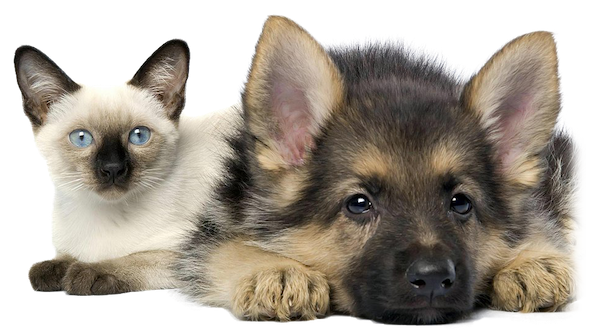 Get your whole group trained in Pet First Aid today!